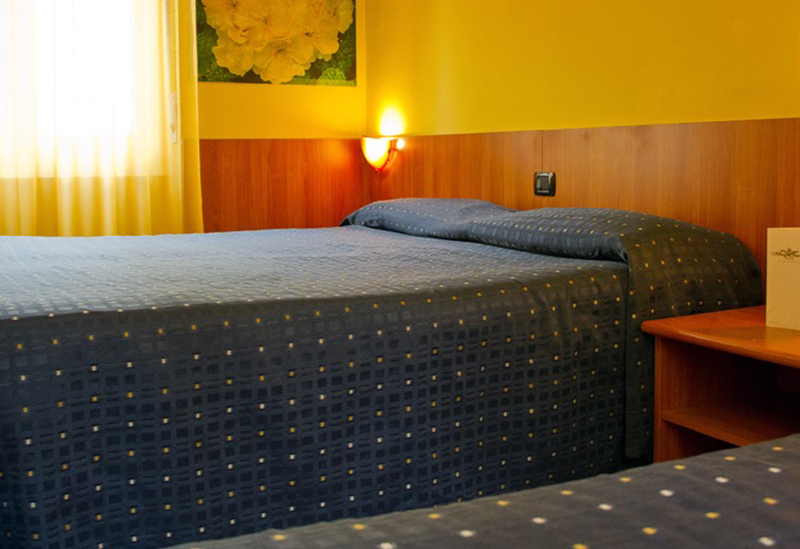 Albergo Giardino has 18 rooms non smoking. 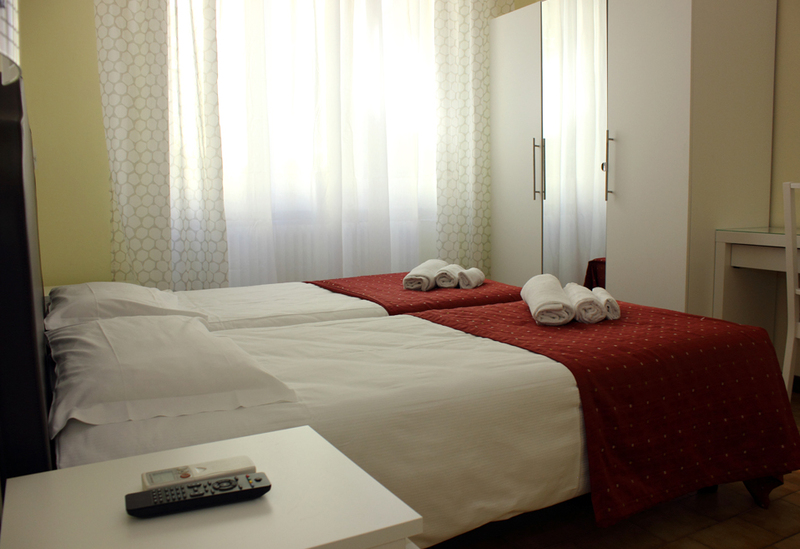 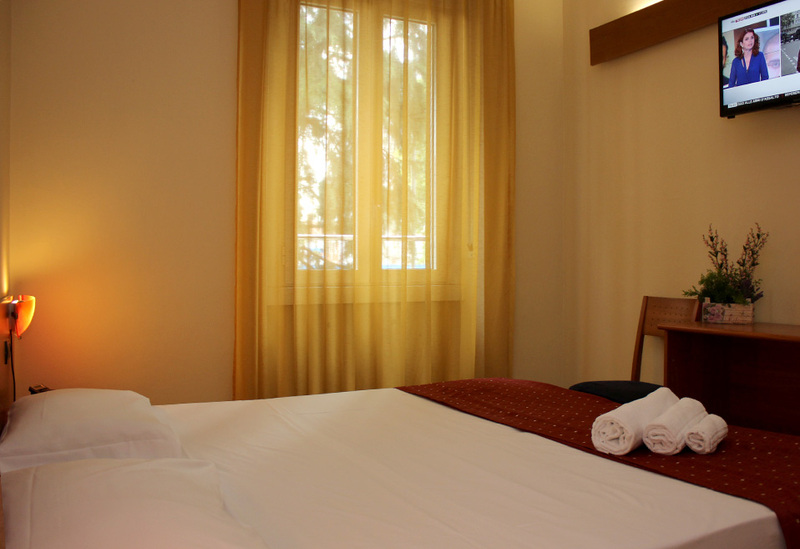 Every room have bathroom with shower, phone, cortesy set, tv color/LCD, telephone, air condition/heating and free wi-fi. 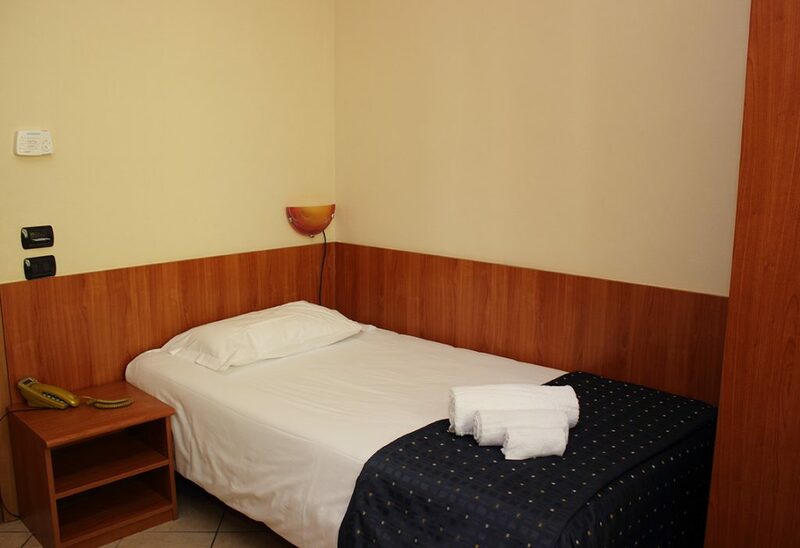 The room is at your disposal from 2.00pm of your arrival day to 10.00am of your check-out.